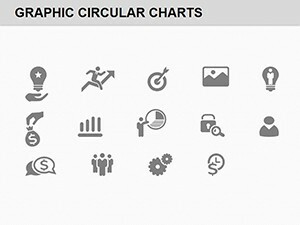 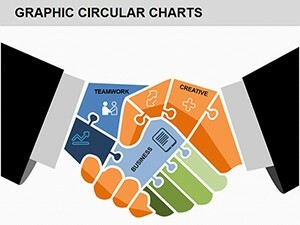 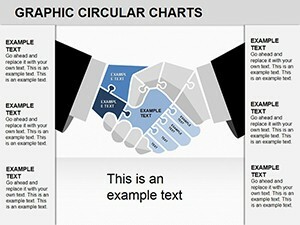 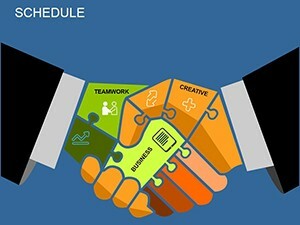 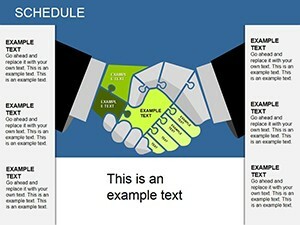 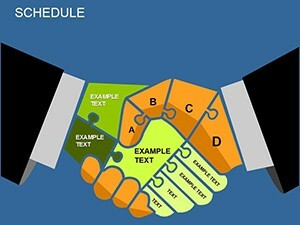 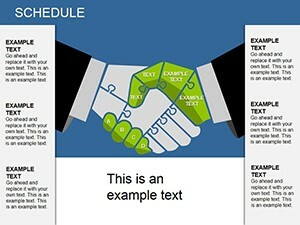 Partnership PowerPoint Diagrams templates - universal combination puzzles that create a handshake. 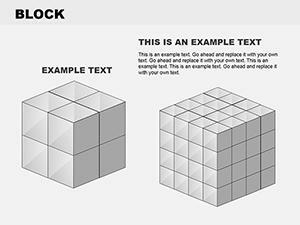 You can label each puzzle and its importance in its own color. 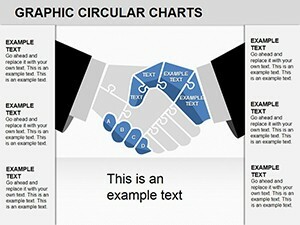 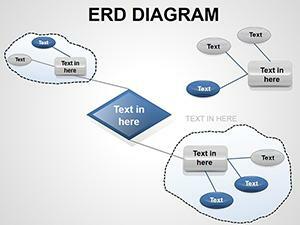 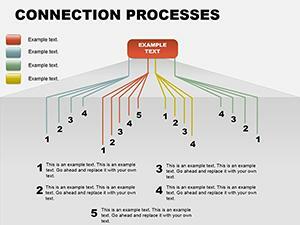 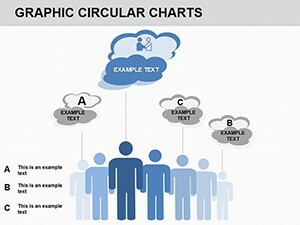 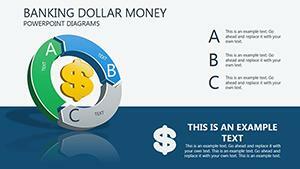 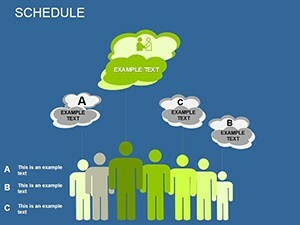 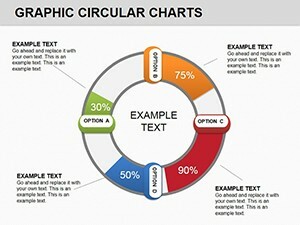 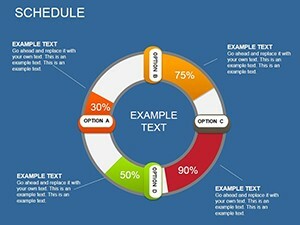 Partnership PowerPoint Diagrams are perfect for business presentations, it will give a more functional form.